Vikings quarterback Kirk Cousins turned 30 on Sunday, and celebrated in low-key style. Vikings quarterback Kirk Cousins turned 30 on Sunday, which is the age you turn when you think you’re getting old but really you aren’t. Nonetheless, it’s a milestone birthday. When my wife turned 30, we rented out the 7th Street Entry for a private karaoke party. It remains one of the greatest achievements of our lives. 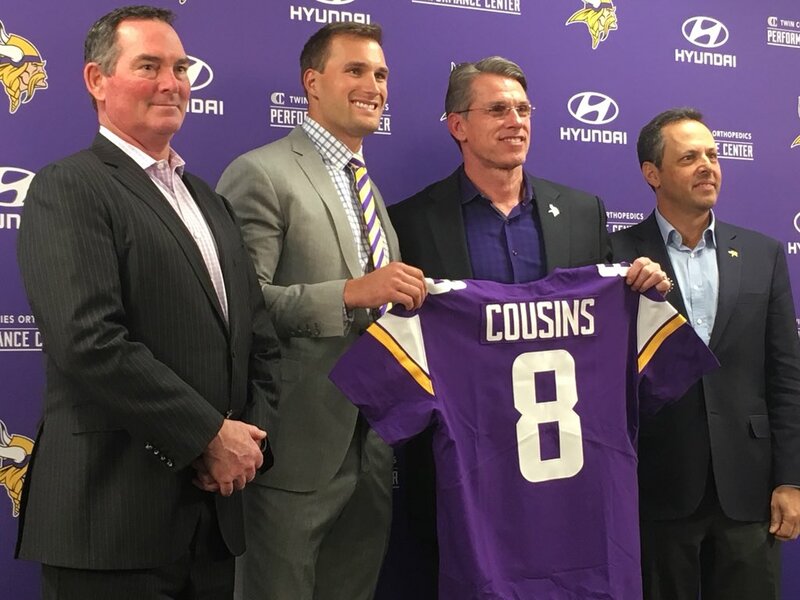 Cousins, though, is kind of new to town. He also seems like a pretty laid-back guy outside of football. So what did he do on his birthday? Well, the night before, after the Vikings played Jacksonville, he went to eat at Portillo’s and violated about 37 parts of his diet (which is totally worth it). Kind of funny but also a little sad. Maybe circle next Aug. 19, 2019 on your calendar. Don’t let Cousins sit around the house. Go find him and make sure he’s properly celebrating 31 since his 30th fell during the period where he is a football-playing robot for the Vikings. Also: Be sure to listen to the new Access Vikings podcast, which just went live earlier this afternoon.